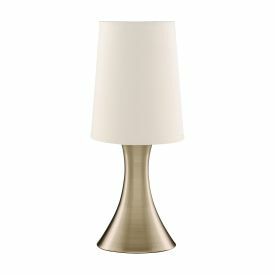 Touch table and floor lamps are the ultimate in practicality and convenience for home lighting solutions. 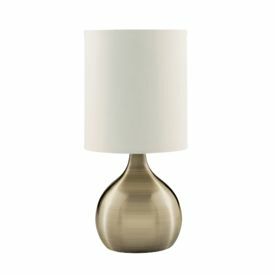 As the name suggests, touch lamps can be turned on and off with a simple human touch, and there are even dimmable models that allow the brightness of the light to be altered with multiple touches. 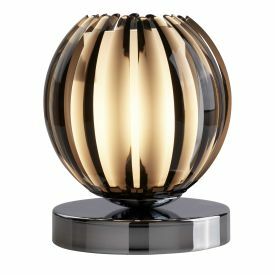 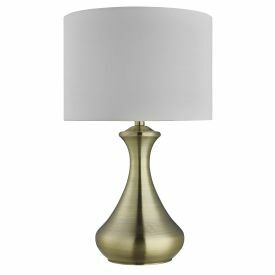 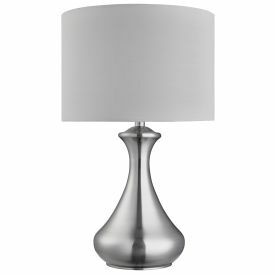 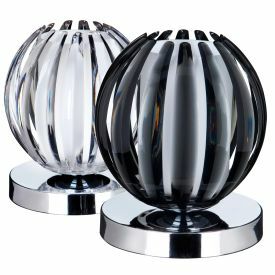 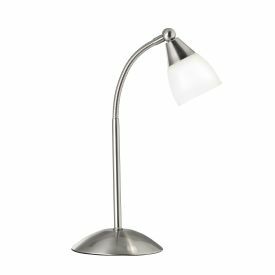 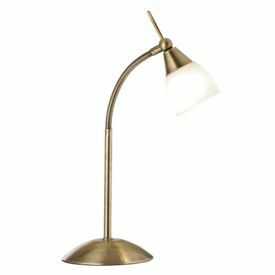 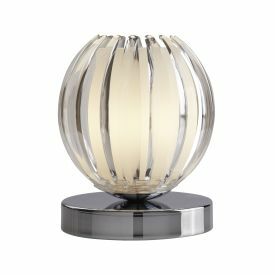 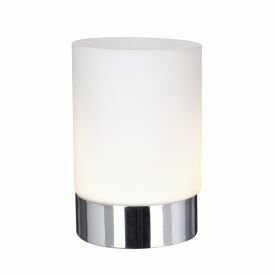 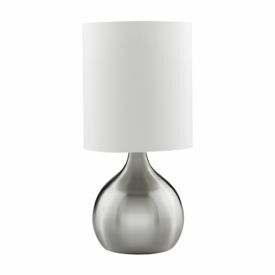 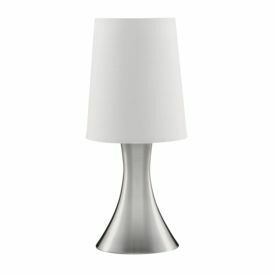 These lamps are great for bedrooms as night stand lights, but touch lamps are also available in various other styles, finishes, sizes and colours to suit virtually any room of the home.